Problem-solvers. Explorers. Adventure-seekers. These are just a few characteristics of our customer services employees. Our shared value of customer dedication is their top priority each day and it’s how they continually contribute to the NCR story. With roles in customer engineering, support and services, care centers, and more, this team makes a direct impact on our customers every single day. Our customer engineers make up a large portion of our workforce and truly are the face of our organization. 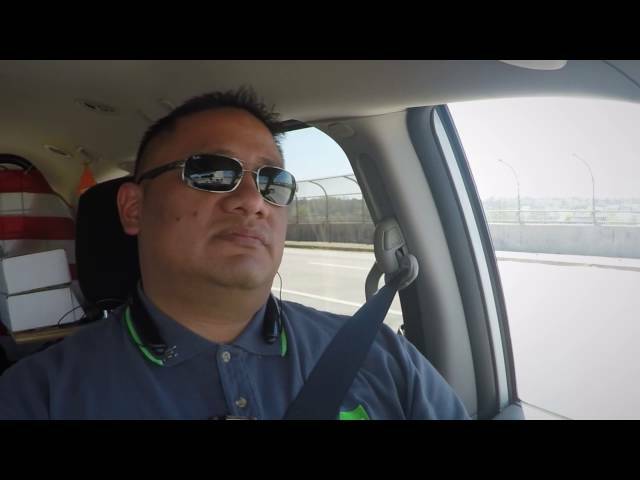 Take a few minutes to ride along with an NCR customer engineer, below, to learn more. Meet Bhagyashree. She is located in Vikroli, India on the ATM Managed Services team. Her role as a Service Planner is to assign a technician as soon as possible, once an issue or query is received from a customer. She is most proud of her participation in an NCR Career Roadshow and conducting training sessions for new iNCRedible employees as they join. Both activities allowed her to share her passion for her work.